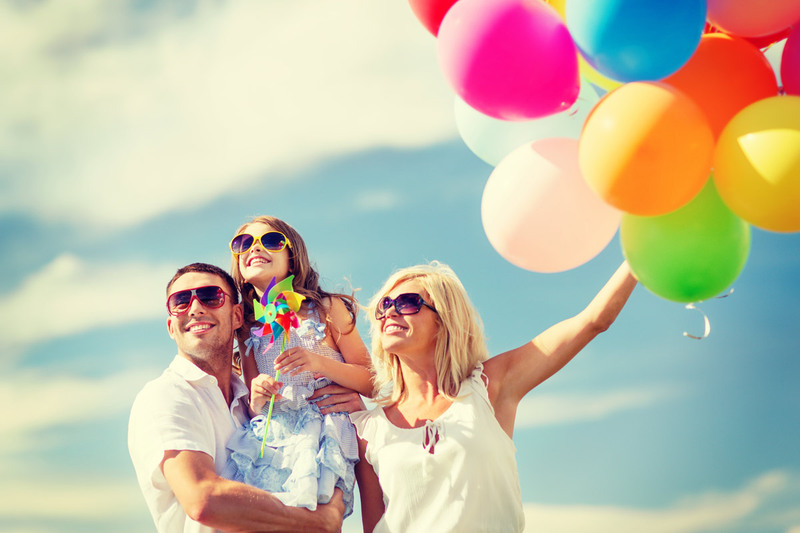 Where you and your family's eye healthcare is our first priority! 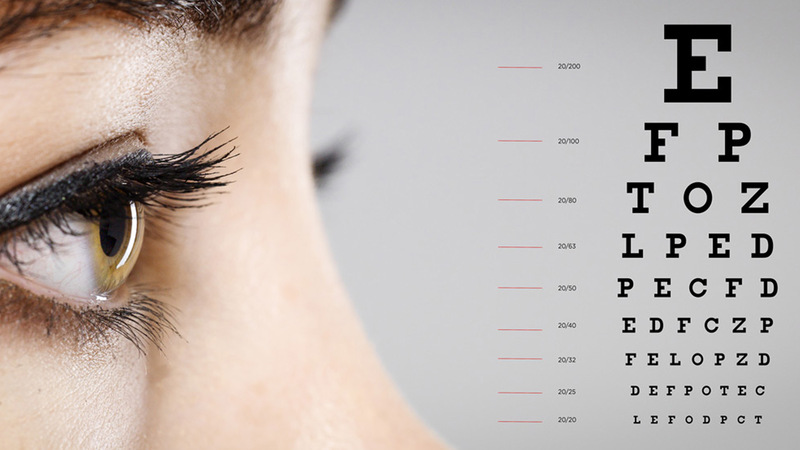 Did you know seeing 20/20 doesn't necessarily mean your eyes are healthy? Many eye problems can only be detected during a thorough eye exam. Our innovative diagnostic equipment allows us to detect even the smallest changes in your vision and eye health. 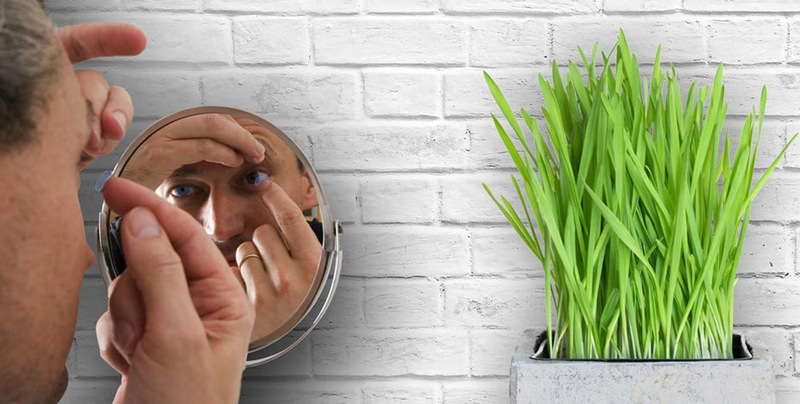 This helps us ascertain your risk factors for debilitating eye and whole body diseases, which in many cases are manageable with early detection. Our highly trained optometrists in Waterloo and Cedar Falls provide outstanding eye care to every patient who visits us at The EyeCare Associates. With 140 years of combined professional experience and counting, Drs. 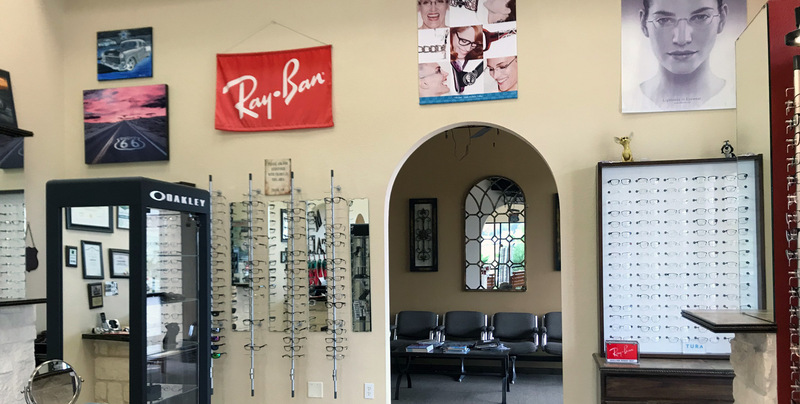 Nate Aigner, Paul Creeden, David Neill, Jerry Stahl and Shawna Harvey provide you and your family with a wealth of knowledge and experience that our patients have come to know and expect when they visit The EyeCare Associates. "Regardless of your visual needs or requirements, you should not have to compromise expressing your style and fashion for visual acuity." 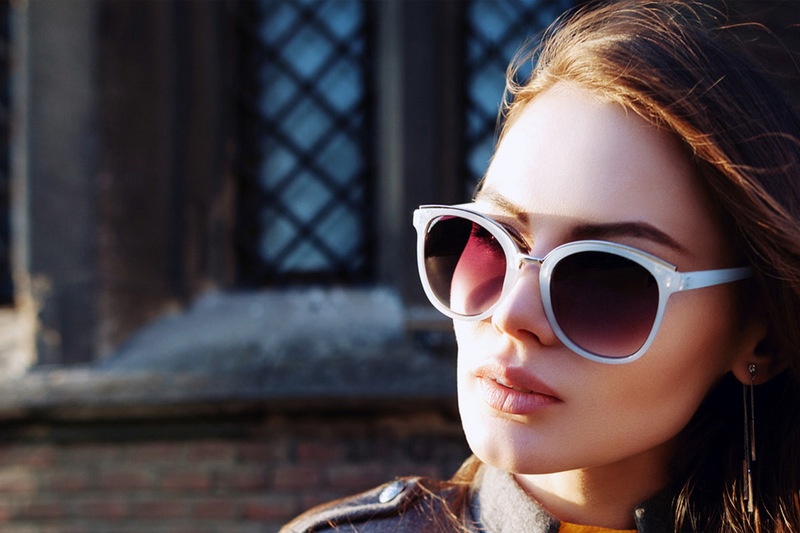 Hand-picked Designer Frames and Sunglasses. Priced for every budget so you can see great, look great and feel great! We also provide contact lenses (including Hard-to-fit and specialty ﬁts).